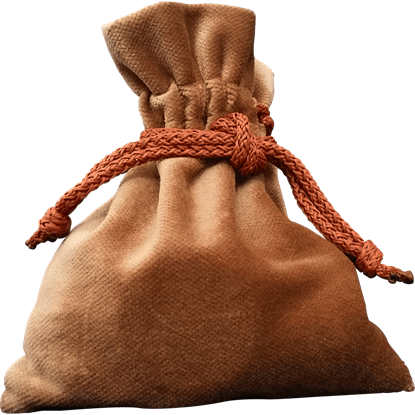 Medieval peasants do not have much, but what they do have, they want to store safely, where it cannot be scattered or lost. 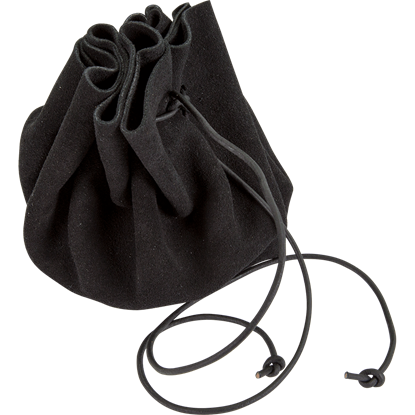 Keep your coins, dice, or other small accessories close to your person with the Beige Velvet Pouch. 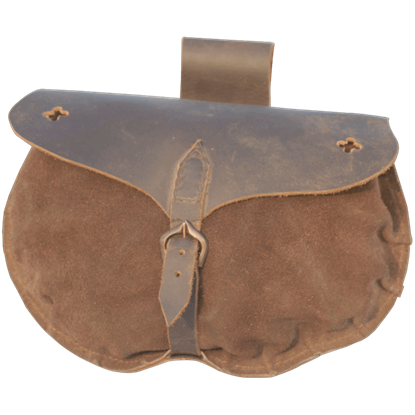 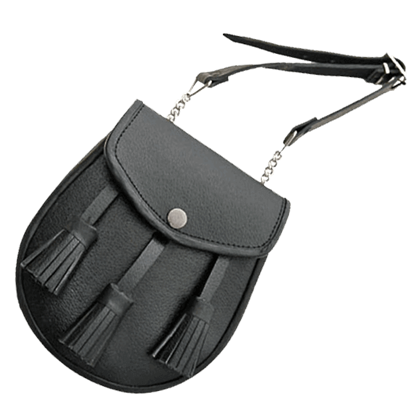 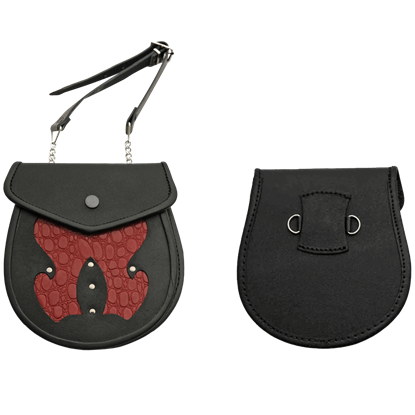 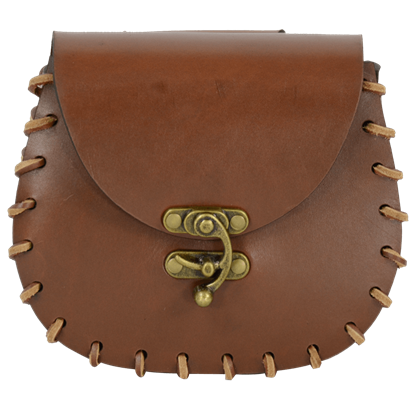 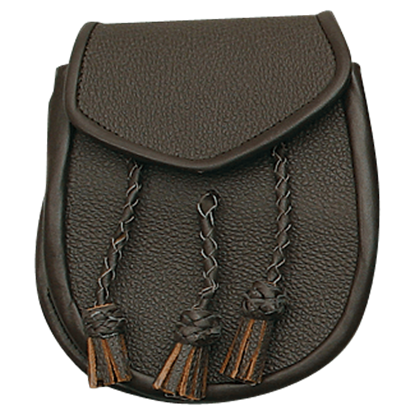 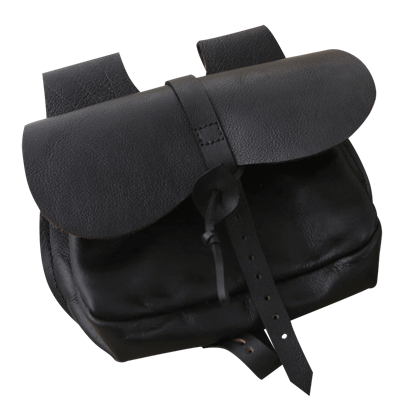 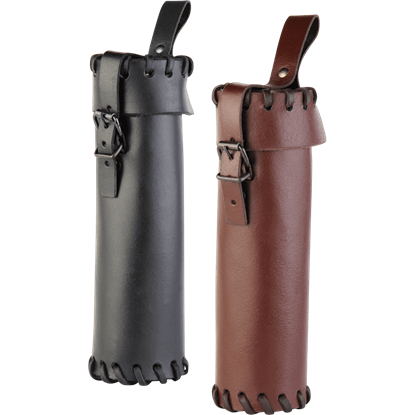 This Black Medieval Leather Pouch is a handy accent to have. 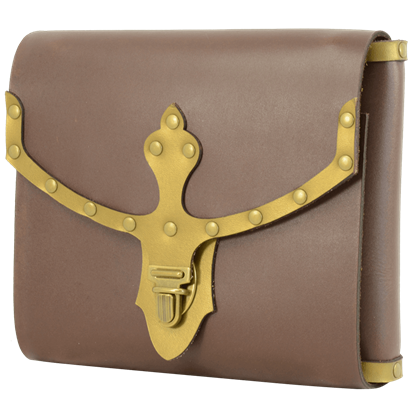 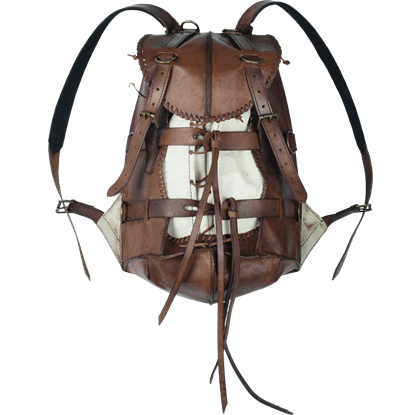 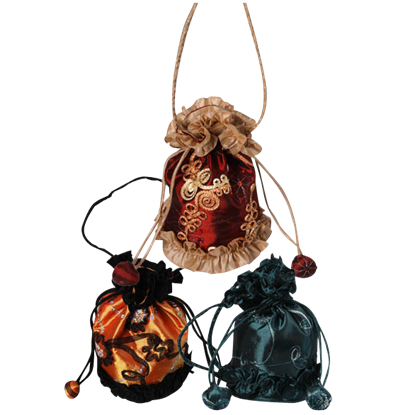 Not only does it pair well with a variety of medieval ensembles, but it also offers storage space, which makes it much easier to carry around different objects and trinkets.